Back Pain & Sciatica Workshop a SUCCESS! 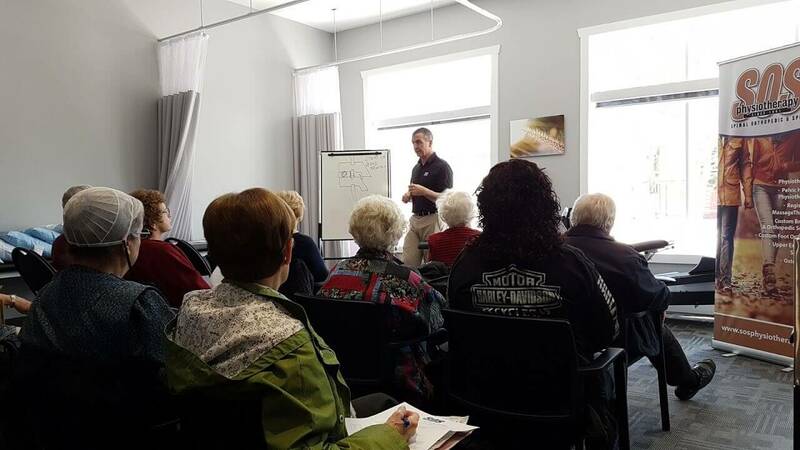 Last Saturday SOS Physiotherapy hosted 40+ people at their Belmont location and 20+ people at the Elmira location for a workshop on Back Pain and Sciatica. What a turnout! There was great information shared as patients learned how they can HANDLE their pain and not just ALTER, or worse…..IGNORE it! The feedback was great and we hope to offer more workshops in the near future so stay tuned. We will be holding over the offer from the workshop for a Complimentary Screen with a physiotherapist to get an idea of how physiotherapy might help you. But only for 1 more week! Call now to our Belmont or Elmira location and mention you would like a “Workshop Free Screen” and we will book you in! 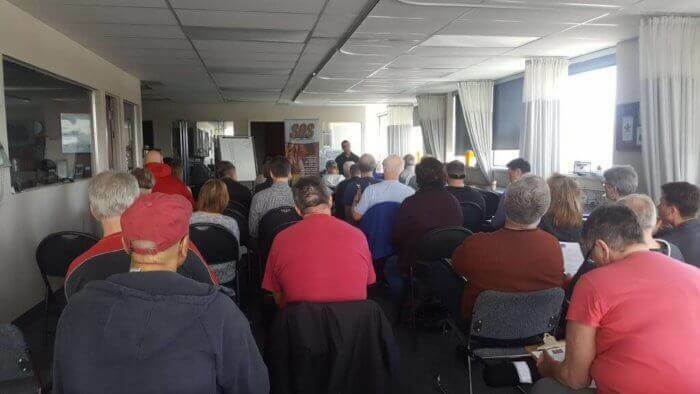 Thanks to those that attended and if you have any questions about our workshops or complimentary screens feel free to call the clinic!